You are at:Home»Features»Rem-Men gives a big up for the best of British! Rem-Men gives a big up for the best of British! Nestled at the heart of the Pennines in Lancashire, British barbers can find a home grown Barbershop furniture business that’s been hand building high quality products for over 70 years. 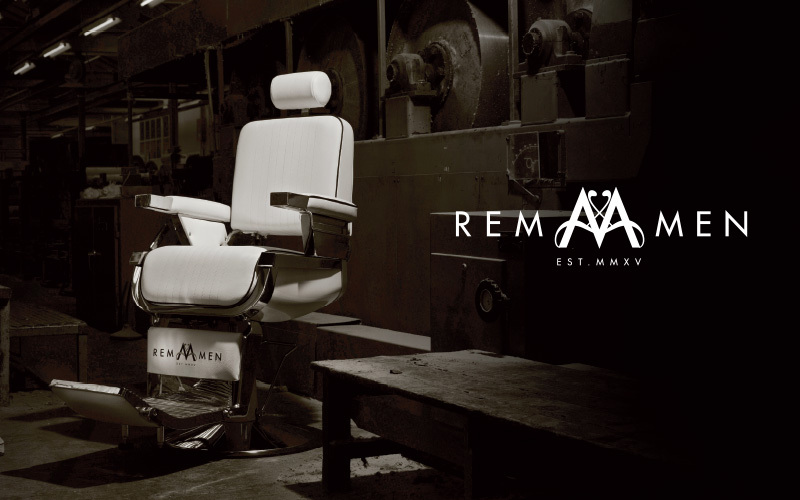 Rem is a British born business that carefully crafts premium barber chairs that are manufactured and assembled in the UK. 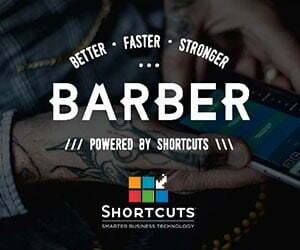 The business offers their barbering customers a unique three year warranty and a comprehensive After Sales Service that demonstrates pride and confidence in their quality assured furniture and design services. 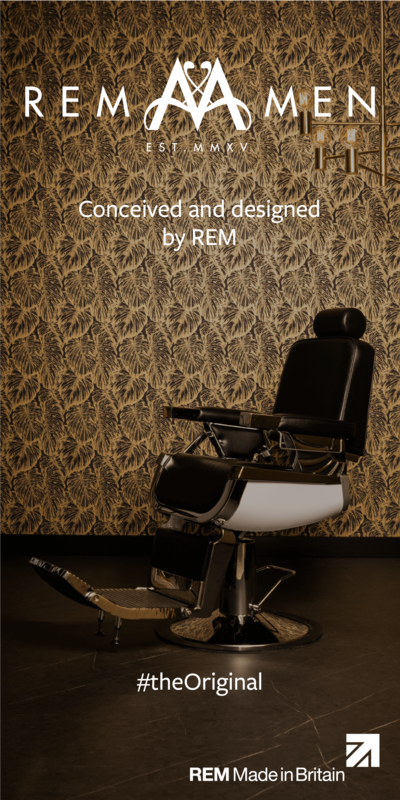 Rem Commercial Manager Trevor Lingard says “Just like the British barbering industry our approach to quality, design, service and craftsmanship is very traditional. 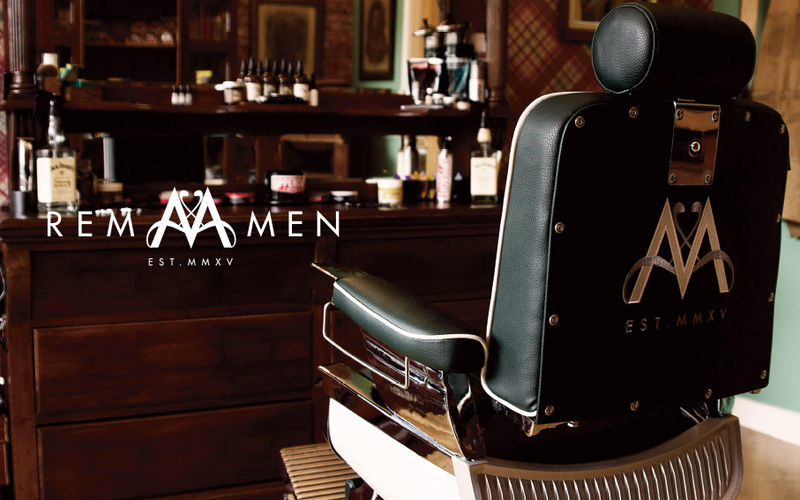 Every new chair is an investment that needs to work hard for Barbershops and enhance the look and customer experience, so Rem-Men creates a range that spans classic to modern and can be finished in over 20 colours including two-tone. We can even offer bespoke embroidery to give that extra branding and personalisation.” As Barbershops increasingly celebrate their heritage and use their space as a unique expression of their business it’s important that they seek out suppliers that will provide them with the best products and great design and after sales support. For more information about the Rem-men range, click here.